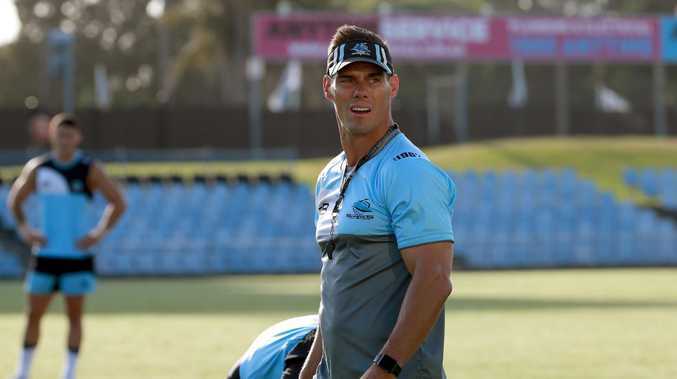 UNVEILED as the Cronulla Sharks' new head coach for the next three years, John Morris has paid tribute to some of his own mentors. 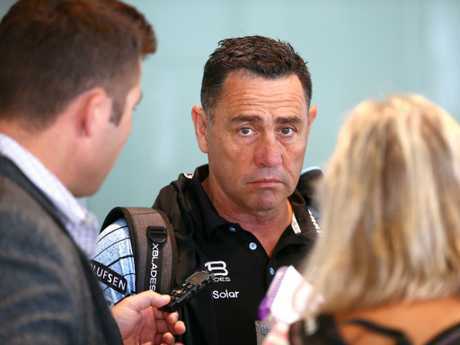 Morris was installed as the interim head coach just before Christmas after Shane Flanagan was deregistered by the NRL for allegedly flouting a 2014 ban for his part in the club's peptides scandal. It is believed Morris beat out the Penrith assistant Cameron Ciraldo and St Helens' Justin Holbrook for the coveted job. A 300-game NRL player and former Sharks player, Morris has been in the lower grades for the four years. He said he was honoured to get the call-up. "It's a club that as a player, I loved playing with - I played over 100 games for the club - and the last four years I've spent in the ranks coaching and coming through, bringing our elite kids that are now in our NRL program," he said. "It's a dream of mine to be in this position, it's a job I really look forward jumping into. I've been in it the last five weeks or so and preparing the team for round one. "We're charging ahead, busy preparing for a massive year ahead, the players have been great and the leadership has been really supportive of me." 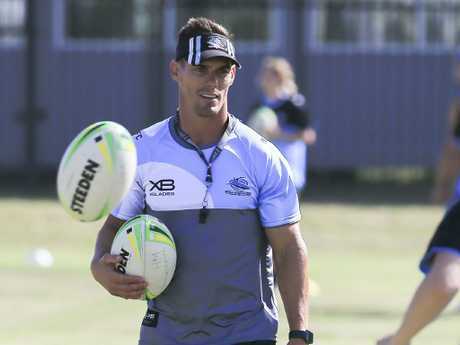 After stints at Newcastle, Parramatta, Wests Tigers and Cronulla, Morris hung up his boots at the end of 2014 before being appointed the head of the Sharks' high performance unit and academy. He enjoyed immediate success, contributing to the club winning the 2015 under-18 and under-16s titles. He took over the club's under-20s side the year after and in 2017 was named the national youth competition coach of the year. Morris said his experience over 300 games across four clubs had helped develop him as a coach. "On the back of 300 games' experience, I've had some wonderful experiences and wonderful coaches over the years," he said. "I debuted in Newcastle with Michael Hagan - as a young coach he won the comp in his first year; played with an Immortal in Andrew Johns and that was the backbone of what made my career. I learned what football was all about. "I went to Parramatta and played under Brian Smith, who is in my opinion a wonderful coach, went on to Balmain, Wests Tigers under Tim Sheens, again fantastic coach. "I think along the way those experiences really helped formed me as a player and as a developing coach and it's always been a passion of mine to go into coaching. 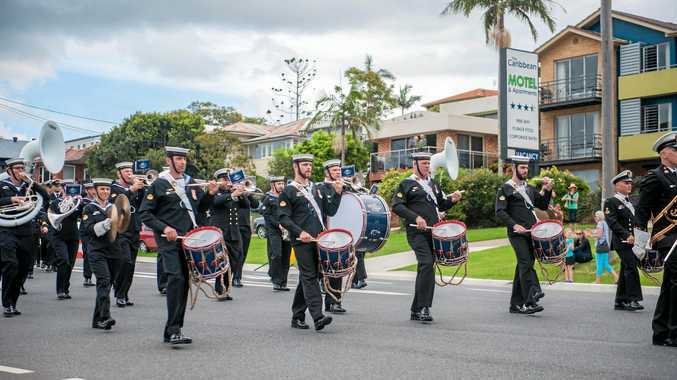 Morris received ringing endorsements from former and current Sharks players and from the outset was heavily backed to step up to the NRL coaching ranks. Flanagan had initially been given until Thursday to respond to the NRL's charges, but he now has a week's extension to submit his reply. The NRL remained tight-lipped about any possible sanctions, given Flanagan is entitled to a right of response and any submission will be taken into account when determining a punishment. Under one option open to NRL chief executive Todd Greenberg, Flanagan could be banned for a set period of time. Or he could banish Flanagan indefinitely, in which case the premiership-winning coach would have to apply to the NRL should he wish to re-enter the game down the track. It's expected any determination will take several weeks to be handed down. Flanagan was banned, and the Sharks were fined $800,000, after it was found that he contravened his 12-month ban by communicating via email with club officials. Morris said Flanagan had been supportive of the coaching move and sent him a message. However, what has been more impressive for the 38-year-old rookie NRL coach has been the response of Flanagan's son Kyle, who is pressing for a regular NRL spot. "I see Kyle really pushing for a first-grade spot. He's been super impressive," Morris said. "From the day after the news came out with Shane not coming to training and me taking the interim position, I could have expected Kyle not to be at training with the media attention - he was the first one there. He's a great kid. "I said to Kyle, 'You're going to have these off-field things to deal with throughout your career, but if you can learn to deal with this and still keep focus and perform well you're going to be miles ahead of all the other kids'." The 2019 NRL season will be live and on demand on Kayo Sports for just $25 per month for two devices at once on Apple and Telstra TV, for Apple and Google Android smartphones, on web browsers and via Google Chromecast Ultra devices. Sign up before February 4 and get a full month of Kayo Sports for just $5 in Kayo's 'Feb for a Fiver'.